DTM: So when did he first meet you and come to see you? The "Rocket Man." 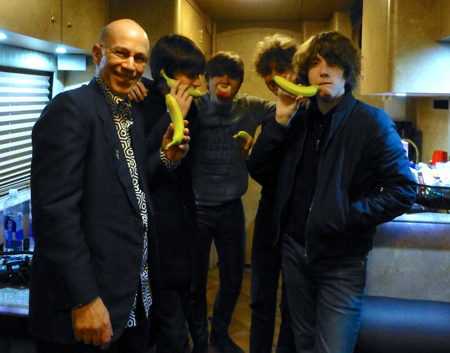 The Strypes: It was in December 2012 in a very small pub in Brighton called Fitzherberts. People thought it was an Elton John impersonator!